So I found out that Mastodon limits attachment images to 16 megapixels. Seems it is not documented, and I found it in the source-code. My client will automatically resize attachment images if they’re too large. 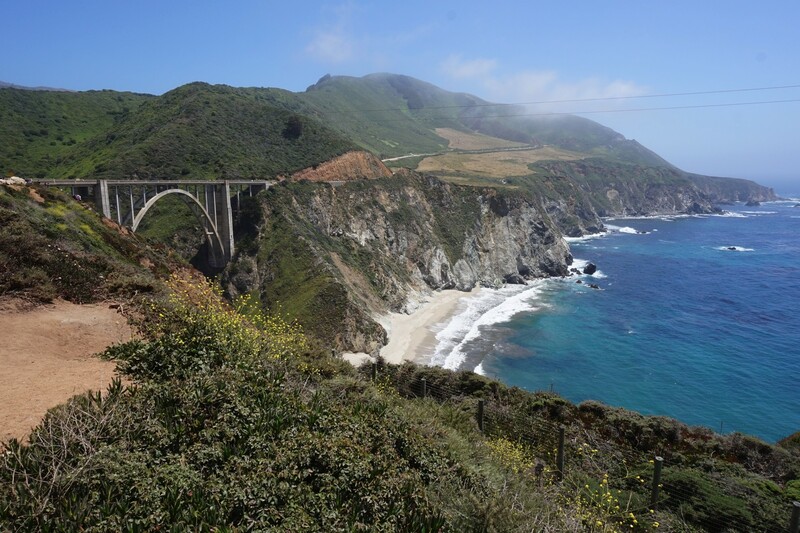 And if it all works, you should see a picture I took of the Bixby Creek Bridge below (California is so damn pretty).